What Would I Do if I Was President? Eastside homies Las Cafeteras want to know. And what would you do? Feed the kids? Fix the schools? Stop the wars? House the homeless? Heal the sick? East Los musicians Las Cafeteras have long made political progress a signature element of their sound and the band’s new single continues the tradition. 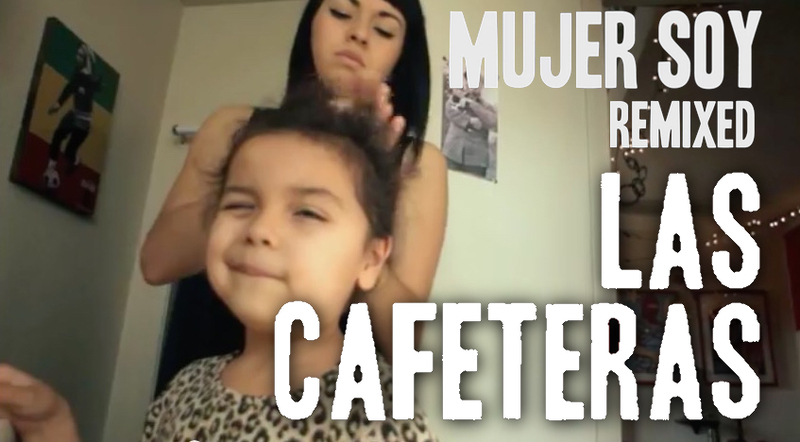 East Los homies Las Cafeteras are back with another rebellious La Bamba Rebelde, this one a danceable remix.